Returning for the 9th year, Threshold Festival of Music & Arts 2019 will take over venues in Liverpool’s Baltic Triangle. 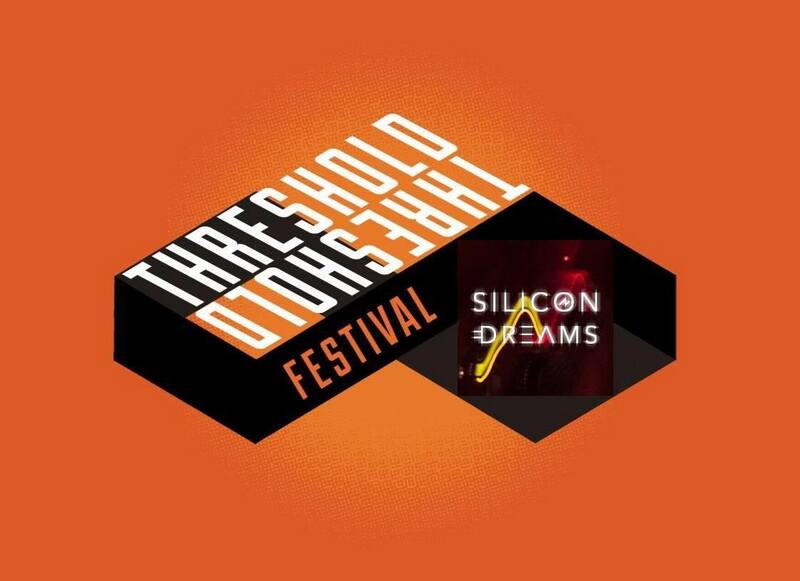 As part of the celebrations, a selection of exciting new electronic artists will be presented by Silicon Dreams. DEF NEON are a band who fuse elements of indie-rock, electro, synthpop and bass music to create a sound that has been described by critics as energetic, intense and unique. Having formed as a traditional guitar-based rock band, a mutual love of all things electronic soon emerged as the band began to reinvent their material using sequencers and samplers. The Frixion is the international electropop duo of Gene Serene (having penned and performed songs for the likes of S’Express and Traumschmeire) and Lloyd Price (having produced with Massive Ego and Sigue Sigue Sputnik). The duo burst onto scene in 2017 with their debut, self-titled EP, receiving rave reviews from fans and critics alike. The Liverpool based act was originally born in London and features an eclectic mix of international musicians on their live performances. FOXTRAP are an enticing recipe of indie, electronica, techno and a large dash of soaring, hypnotic female vocals. Their live shows take you on a winding journey, from ambient and smooth, to soaring ecstasy, to high energy infectious synth beats, pulsing bass and explosive crescendos. This is amplified by entrancing live visuals that engulf your senses and lull you into a trance.